The NHS could save more than £130 million if it updated its “inefficient and outdated” energy systems, according to data released by Centrica Business Solutions. The findings suggest the savings could fund more than 4,000 nursing jobs. The figures are part of a wider report that examines the potential impact of distributed energy solutions on national job creation, economic growth and productivity. Jorge Pikunic, managing director at Centrica Business Solutions, said: “Our NHS is an incredible healthcare system and a source of national pride – but it’s also under intense pressure to reduce costs while delivering enhanced services. Energy has a huge role to play in that. 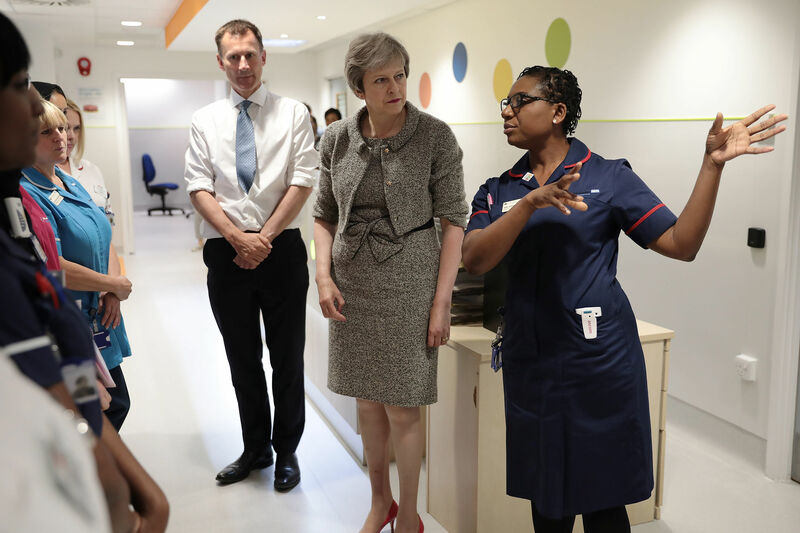 “Energy could – and should – be a force for good for the NHS, helping to create financial efficiencies and unlock opportunities to make improvements in patient care. However, it needs more support and funding to modernise its hospital estates.